Coordinate your personal calendar with ours! Check the daily winner from the CWV 2019 Cash Calendar; see which Church holy days are coming up; and the Rosary Mystery for today. Communications from the National Department direct to you! 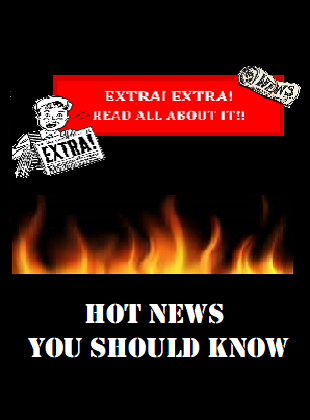 --Magazines, Newsletters, Meeting Minutes, Memos and more! Don't miss out on being part of our National Convenion this year! Registration sheet now online. Link for hotel reservation is active! The next life-saving campaign is coming soon to locations around the world. Will you speak for those who cannot speak for themselves? 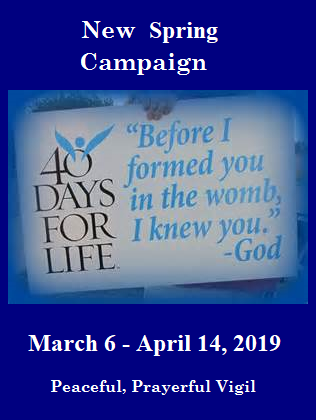 Make it a Catholic Action event for your Post and / or Auxiliary. 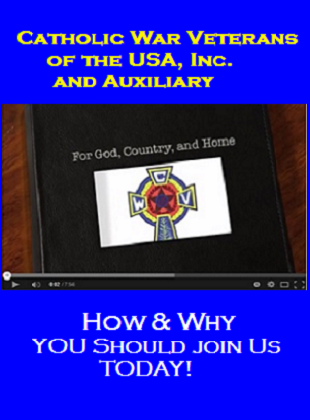 Watch the video and learn about the Catholic War Veterans & Auxiliary. 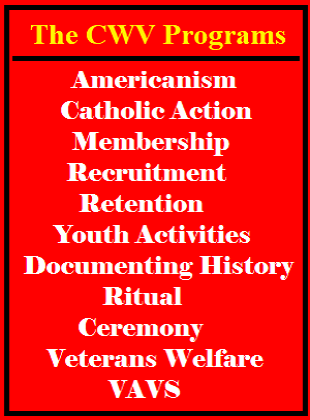 Discover how we help veterans of all faiths! "For God, For Country, For Home"
CHECK HERE FIRST -- for that form or manual that you are looking for! Many resources here to save you time! National Officer Programs -- Officer Manual duties, Program for the 2017-18 membership year, Report Forms, and additional program ideas. 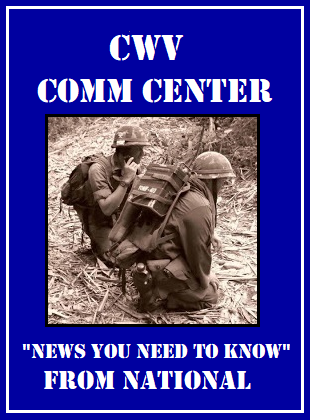 Headlines from news -- Links to Veterans News and Catholic News from around the country and the world. 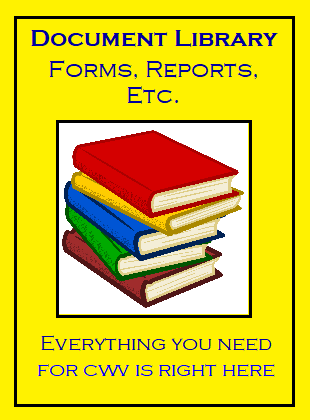 Read all about this annual requirement, which form to file, when it's due, and lots of other great information you need to know! Get almost anything you can think of and everything you need for your uniform, accessories or gifts. A collaboration between the Dept of Veterans Affairs and the Dept of Defense serving Veterans, Service members, Wounded Warriors, their families and caregivers. The CVSF helps to bury indigent and homeless veterans, assists victims of natural disasters, and other people in need. CWV Posts can apply for grants to fund specific projects. ARE YOU A VETERAN IN CRISIS? Or are you concerned about one who may be? Call the number below for a confidential resource that connects veterans in crisis, family and friends with qualified caring VA responders. 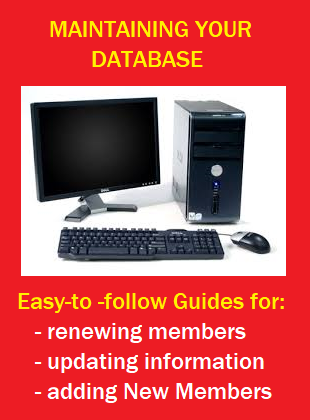 This is the Department of Veterans Affairs site that will explain ALL the benefits available to you as a veteran.